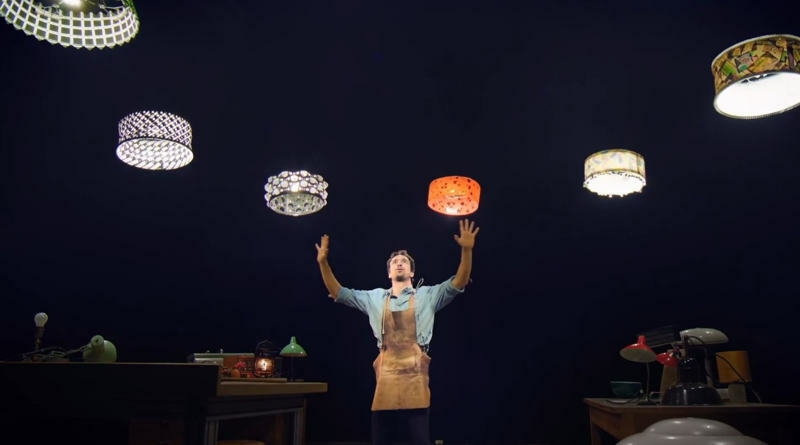 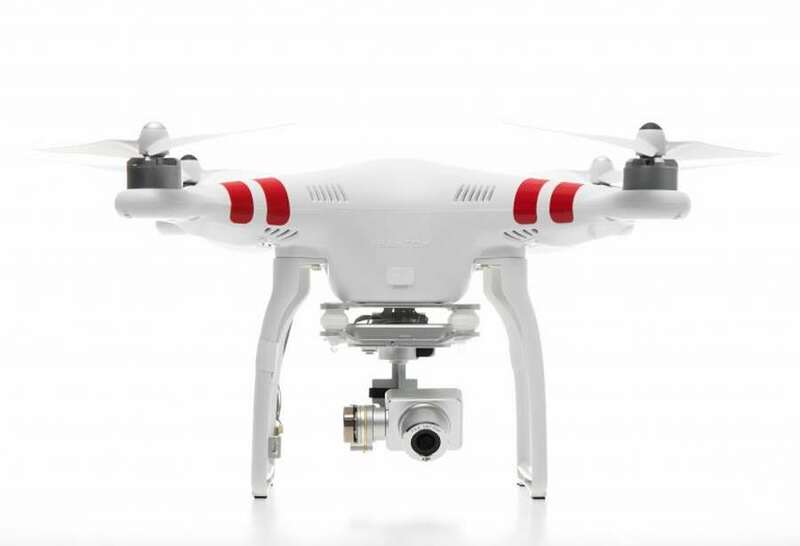 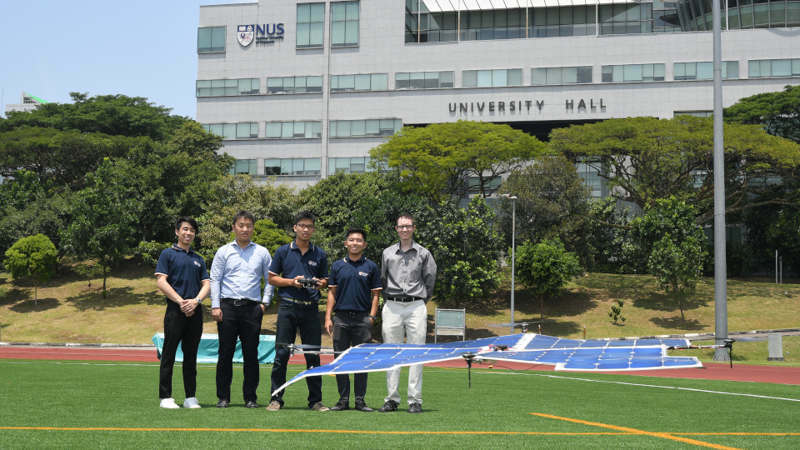 Scientists created a solar-powered quadcopter drone that can fly for hours. 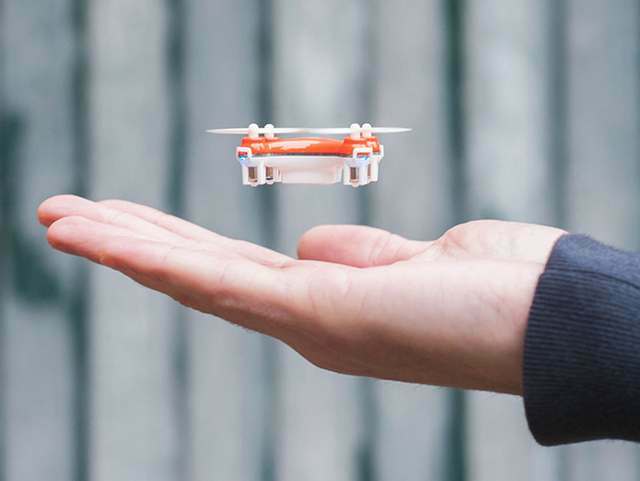 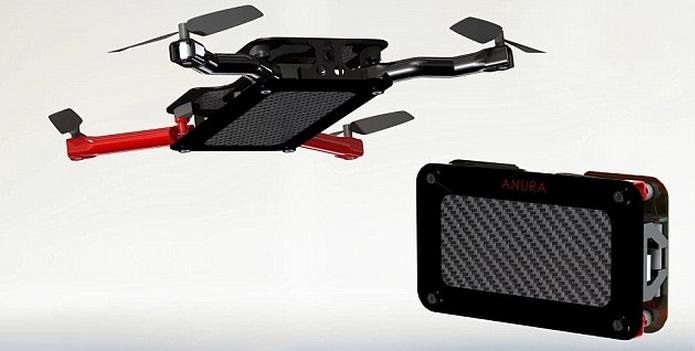 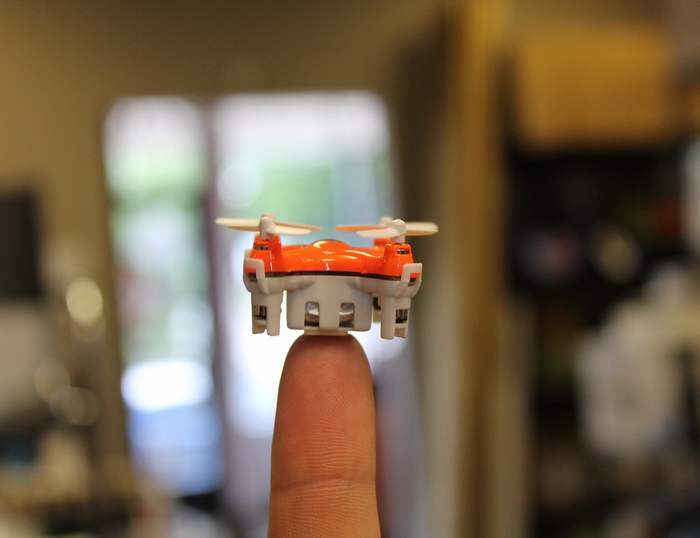 Aerius is the new world’s smallest quadcopter, capable of 5-7 minute flight time per 15 minute charge. 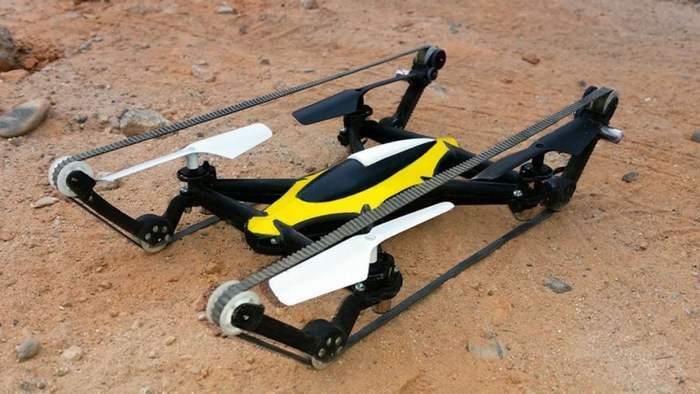 B-Unstoppable world first Tank-Quadcopter Hybrid, is both a small helicopter and a tank that can go anywhere. 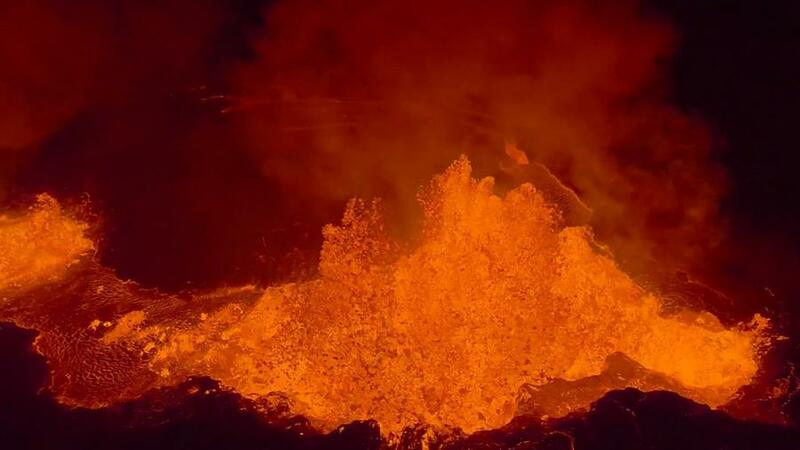 A very close journey by 2 quadcopters, to the active lava eruptions of the Bardabunga volcanic system in remote Iceland. 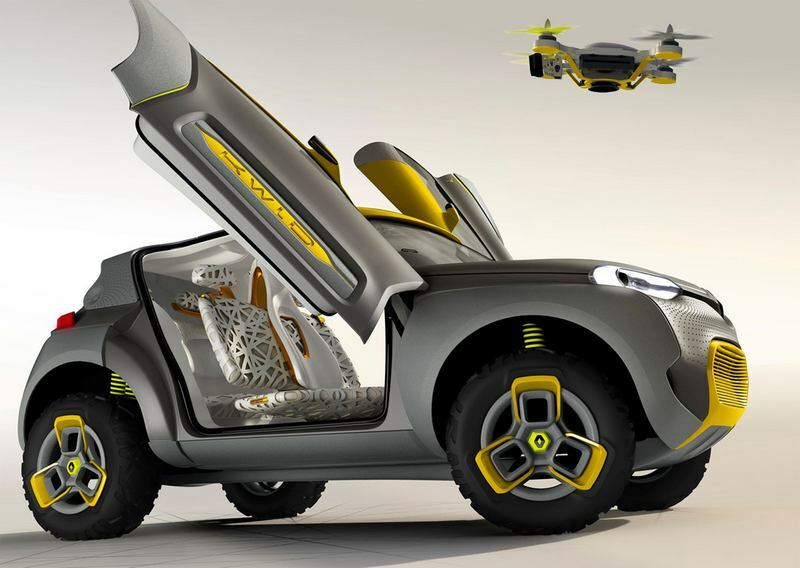 The Renault KWID a three-seat SUV prototype that carries a quadcopter drone for terrain reconnaissance tucked inside a little hangar on its rooftop.